Do you think about bathroom fitting? We will perform all the necessary work for you. The works include, for instance, removal of an old bathroom, through all the required hydraulic works, electrical works, tiling service and sanitary facilities installation. We have a great number of extremely satisfied clients and their number is still increasing. The price estimation of the bathroom fitting service is free of charge. Please, call us and make an appointment with us. Kitchen fitting is a serious project to undertake. It is realised not so often as well. If you are preparing your kitchen area for a complete fitting set of works do not worry that you are not a professional carpenter, electrician, or a plumber – we are going to perform all the kitchen fitting works for you. Thanks to a professional help you will save a lot of your precious time. Depending on the type of help you need our company offer you professional services that will help you to enjoy your new kitchen faster. 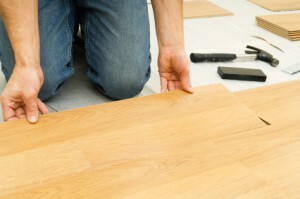 Wooden and laminate flooring service in Aberdeen. 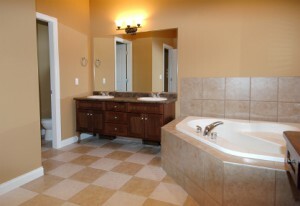 Our company specializes in the professional preparation of surfaces and the installation of wooden and laminate floors. Tiling is an art. 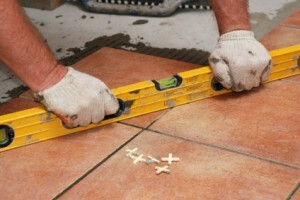 Our tiler can lay all sorts of ceramic tiles, porcelain tiles or terracotta tiles professionally. 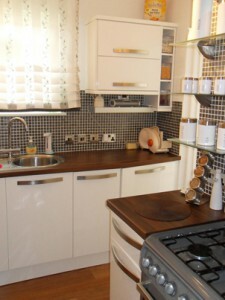 We provide full tiling services; wall tiling, floor tiling, in both flats and houses, inside or out. With our tiles we can give your bathroom or kitchen a unique charm. Our service includes a traditional plastering technique, which is used in various situations and in different conditions. Traditional multi-layer plastering is a well known technique and widely used in the renovation and construction business. 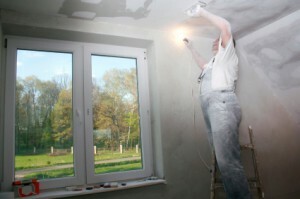 Plastering service Aberdeen use plastering both for finishing new houses and new constructions, as well as during renovation works. 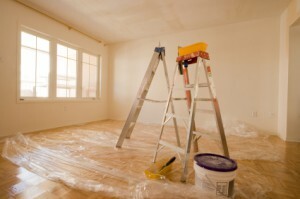 Thanks to these techniques, a smooth and even surface can be created in preparation for painting – plasterers Aberdeen Aberdeenshire. By using different techniques of painting, you can totally change your home and give it a unique character. The choice of colours and painting techniques nowadays is very broad; ranging from cool modern to warm Mediterranean colours. We do all sorts of electric jobs as well as fitting electric installations from scratch, inside walls as well as on them. 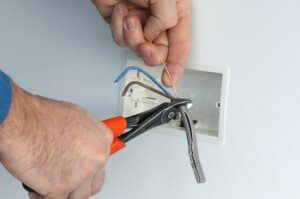 We install fuse panel boxes, electrical devices and set up sockets and lights. 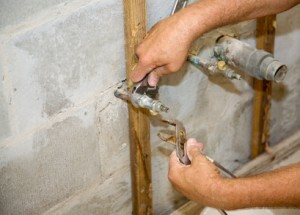 We also carry out emergency repairs. Fitting boilers, water heaters and burners. We are Aberdeen company which replacing damaged parts of sewage systems, fixing leakages as well as all other kinds of plumbing fitting and repairing.